When it comes to fishing regulations, Alaska takes no greater care in conservation and keeping the fishery alive for both tourists and Alaska Fishing Charters! Alaska Halibut Regulations are regulated on not only state levels, but also federal and international as well. Let’s dive into the juicy details of this year’s set regs for 3A Alaska- The Kenai Peninsula. Because sport fishing regulations for Pacific Halibut in Alaska are developed on an international, federal and state level, ensuring proper regulations are a must for the fishery to remain sustainable! With the help of the IPHC (International Pacific Halibut Commission), NPFMC (North Pacific Fishery Management Council), NOAA Fisheries, and the ADF&G (Alaska Department of Fish and Game), 2017 regulations were set in January 2017 at the convention held in Canada! 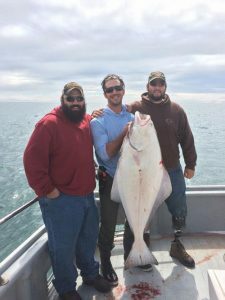 Why Are Alaska Halibut Regulations Always Changing? We get asked this all the time being in the charter industry and it’s quite complicated to answer. The regulations are set first and foremost to protect the species, while allowing both commercial operators and tourists the opportunity to fish for Alaska Halibut. Every year, both the commercial and charter fleet are “allotted” a certain amount of “quota” – which is the amount each sector is allowed to remove based on population statistics. Every year, each sector is evaluated and regulations are set for the following year to keep numbers in line and population on the growth side- rather than declining. Regulations can change at any time to ensure these numbers are kept on the conservative side for the sake of Alaska Halibut population. Staying involved in Alaska’s fishery is an important role you can play! Check out any of the websites above for more information on Alaska Halibut regulation changes and upcoming events/ meetings open for the public! 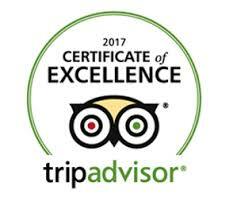 Only fishing this season as a tourist? 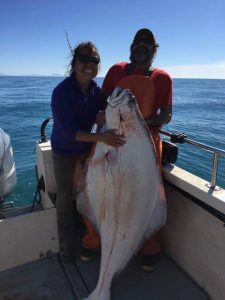 Ask your charter company questions in advance and become familiar with changes and regulations prior to booking your Alaska Halibut fishing trip!